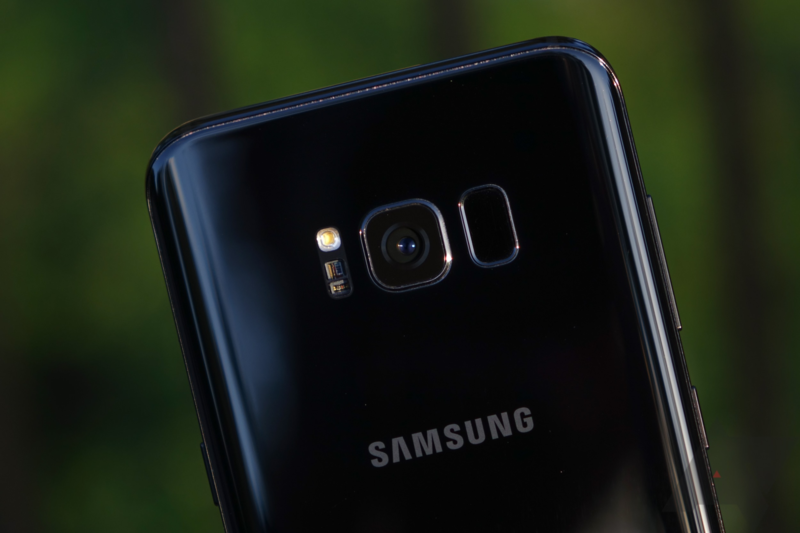 Hot on the heels of Big Red and John Legere and co, Sprint is now pushing the Android 8.0 Oreo / Samsung Experience 9.0 update to its versions of the Galaxy S8 and Galaxy S8+. That makes it the third major US carrier to do so, leaving only AT&T (and US Cellular, if you count that). 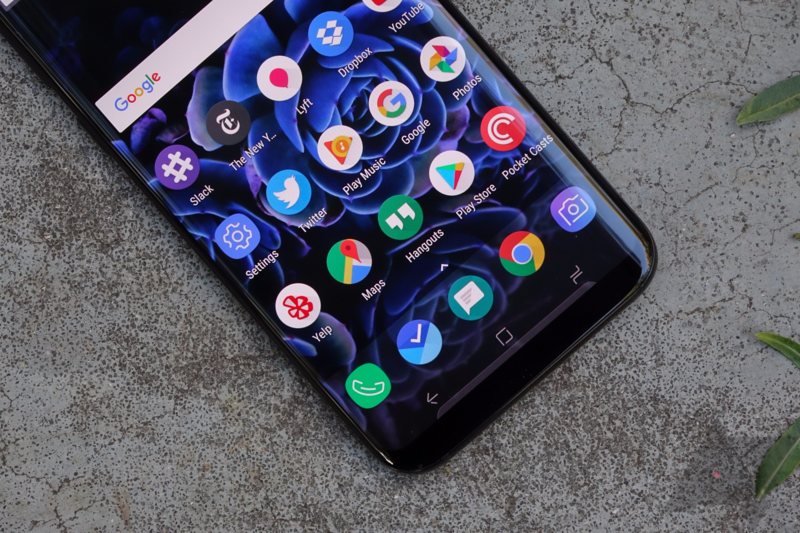 Verizon models of the Galaxy S8 and Galaxy S8+ began receiving their Android 8.0 Oreo updates two days ago, and now it's the T-Mobile models' turn. Samsung Experience 9.0 doesn't make any huge changes, at least to the end user, but it does add a few tweaks here and there and smooth the software out a bit. 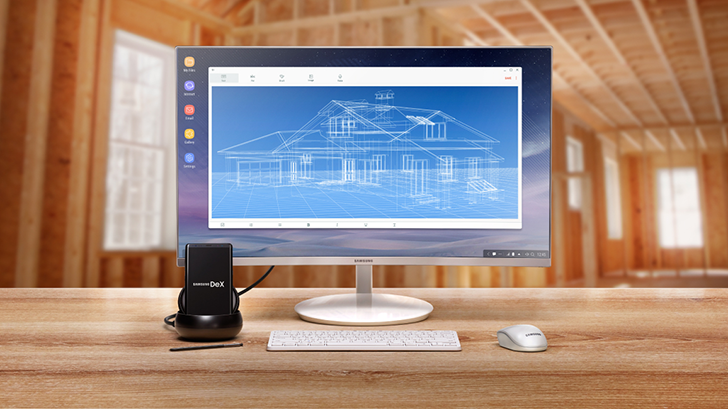 The idea of using a smartphone as a full desktop PC when connected to an external monitor isn't new. The now-dead Ubuntu for phones and tablets had 'Convergence' as one of its main features, allowing you to run full desktop Linux apps when you connected a keyboard and mouse (and display, if your device supported that). 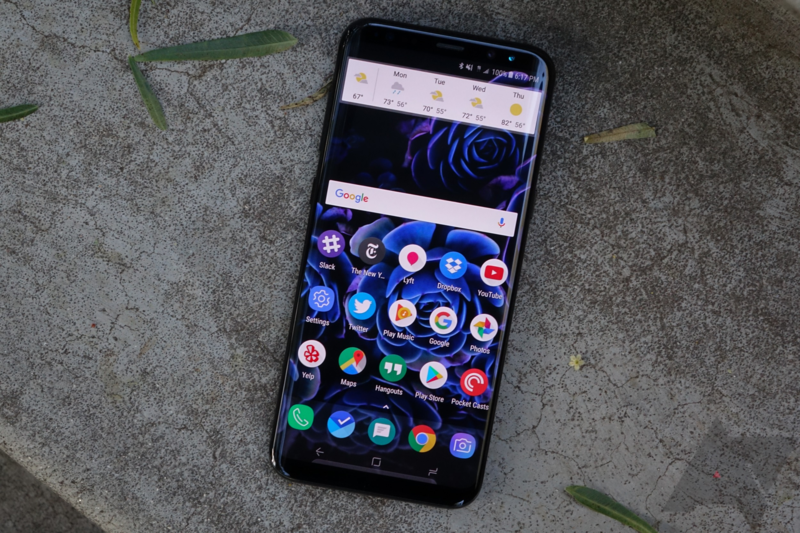 After a few months of beta testing, Samsung has finally begun rolling out the official Android 8.0 Oreo update to the Galaxy S8 and S8+. It's been almost six months since the first public version of Oreo was released to the original Pixel, but then again, it's not like we aren't already used to slow rollouts anyway. Don't you love when smartphone prices drop to a point where what counts as a high-end flagship starts becoming affordable again? In this case, the Galaxy S9 is around the corner and that explains why prices for the S8 and S8+ will see some significant discounts now, but if you can't wait and want a good deal this very moment, there's one to be had on eBay. best_deal_today, a positively rated seller, has open box units of the Galaxy S8 G950U 64GB on discount for $475.95. 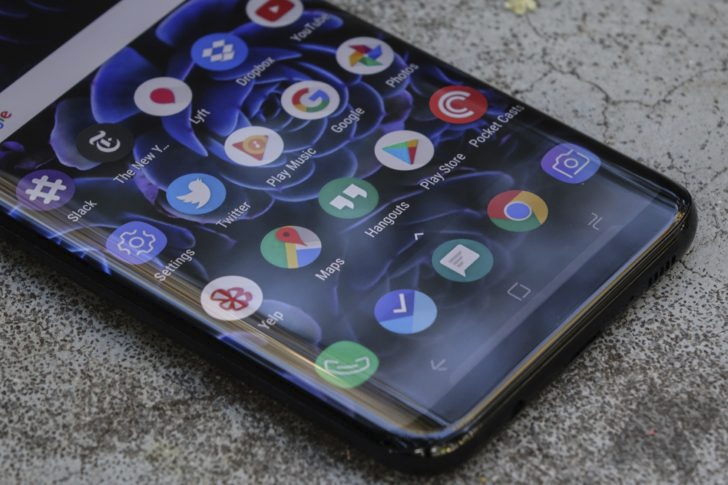 This is the US factory unlocked version of the phone and according to the description, these were display units or excess inventory and have been checked, tested, and cleaned. Back in November, Samsung started rolling out beta builds of Android 8.0 Oreo for the Galaxy S8 and S8+. Several updates to that beta have been released over the past few months, but now Samsung is getting ready for the final public release. In the release notes for the most recent beta, the company announced that the program would end on January 26.